This is an interesting one. Clearly they mean ‘high class’, but they’ve pushed the pun one step further by using the ‘i’ and not ‘eye’. Hmm, odd really. Perhaps they scan your eyes with an iPhone app? Spotted by Jonathan Schneider in Jupiter Florida. 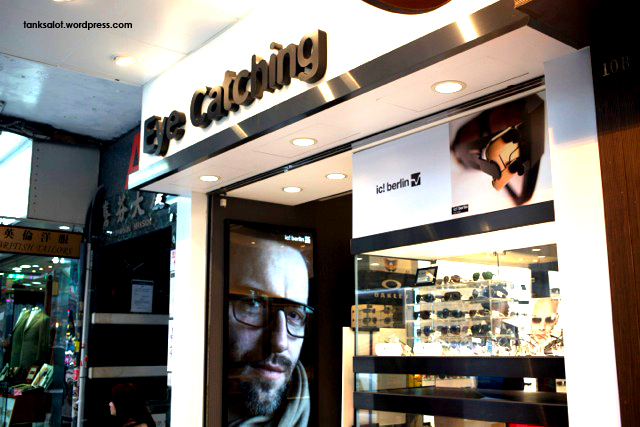 If you think about it, this is actually a rather cruel name for a shop that sells vision-correcting glasses. Nevertheless, a simple and effective Pun Shop Name. Bravo. Spotted on King Street Newtown, NSW. 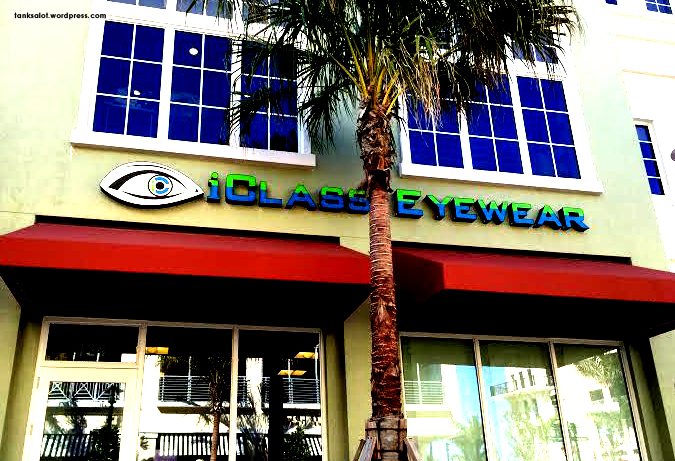 If you’d told me Optometrists would become one of our largest groups of Pun Shop Namers, I wouldn’t have believed you. 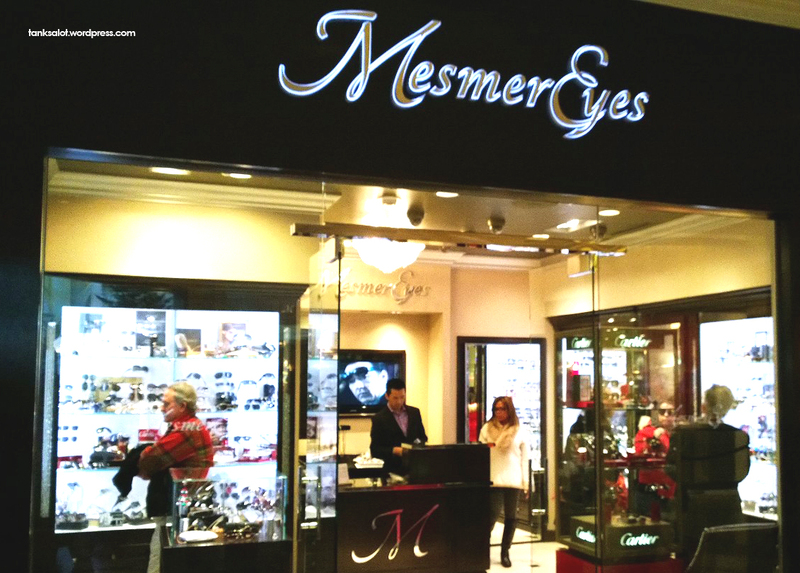 But here’s yet another Eye Pun, spotted by Jonathan Schneider in Las Vegas, Nevada. 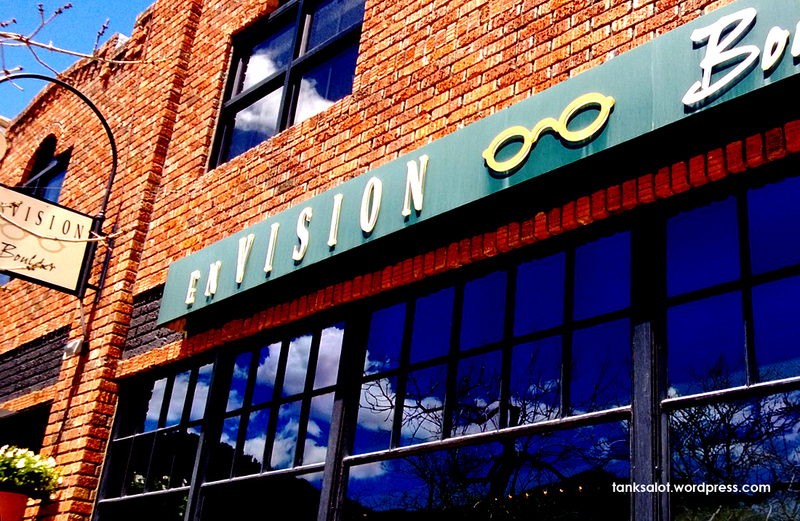 If you had to name an optometrist, what would you envision? Those wacky eye-doctors are at it again with this PSN, spotted in Boulder, Colorado by Jonathan Schneider. This eye catching PSN was spotted in Hong Kong by Jonathan Schneider. 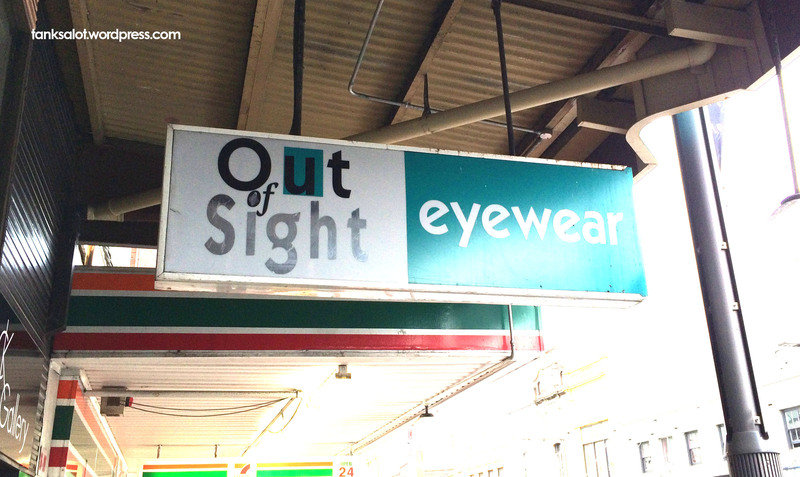 Yet another addition to our vast collection of Optometrist Pun Shop Names. What’s with those wacky eye doctors? We’ve had MaximEyez, SpecialEyes, Optomeyes and CapitalEyes… but this is our first Visual Eyes. Spotted by the eagle-eyed Jonathan Schneider in Jupiter, Florida USA. Let’s take a vote on which Pun Shop Name we should choose. And… the eyes have it. Spotted by Jonathan Schneider in Phoenix Arizona.